racefriv.com: Random Snap: S2000 on a Wonderful Day. 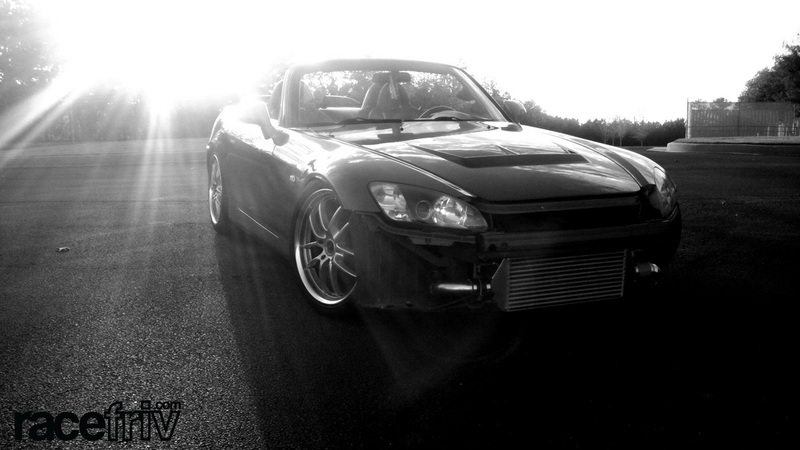 Random Snap: S2000 on a Wonderful Day. Its been great weather here in Georgia lately, especially for December. Its even better in a newly supercharged S2000. Enjoy.